Behind-the-scenes documentary featuring Jonas Kaufmann, one of opera's hottest properties. An operatic tale of friends and fellowship, love and loss, set in 19th-century Paris. 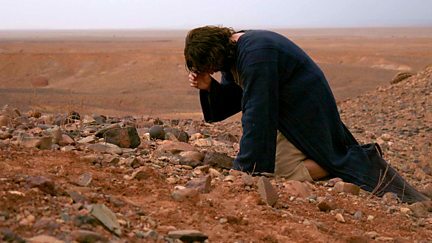 Beethoven's only opera Fidelio, a stirring story of justice and liberty. 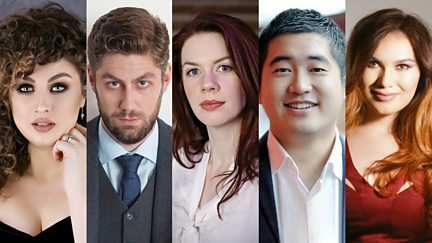 The winner is revealed in the search for the world's most promising young opera singer. 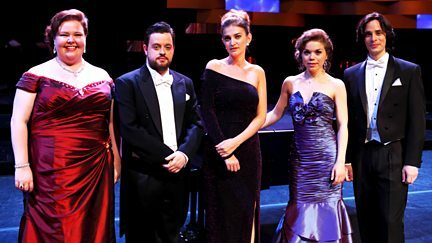 Accompanied only by the piano, five young opera singers compete for the Song Prize. 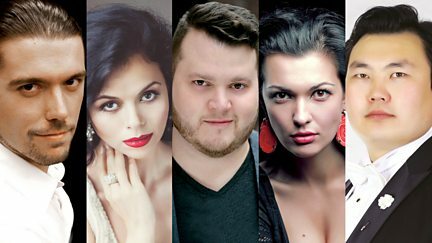 Armenian, English, Scottish, Uzbek and Australian singers compete for a final place. 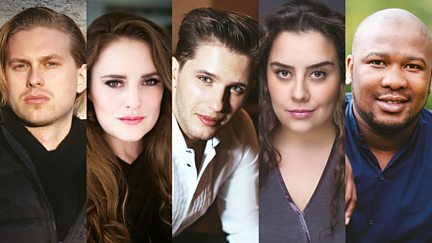 Singers from England, South Africa, Ukraine, Turkey and the USA compete for a final place. 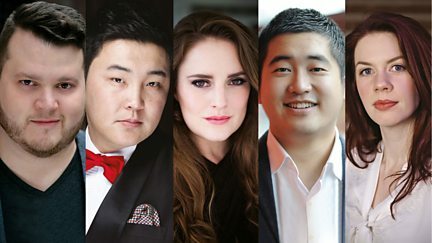 Singers from Wales, Italy, Mongolia, Belgium and South Korea compete for a final place. 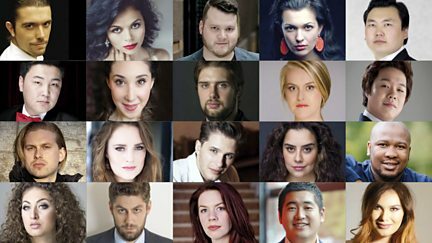 Singers from Italy, Russia, Norway, Mongolia and the USA compete for a place in the final. 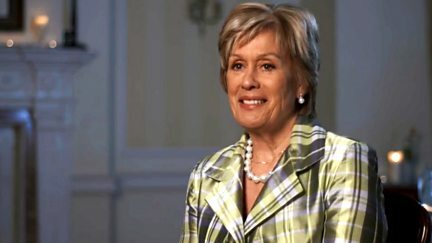 The New Zealand soprano looks back at her life in song through 40 years of performances. 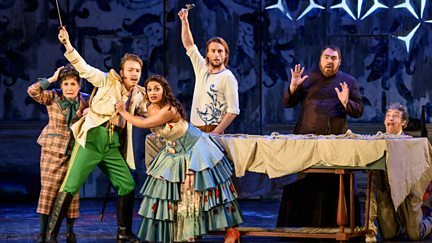 Rossini's comic opera traces the efforts of Figaro to win his master his chosen bride. Mascagni's Cavalleria Rusticana and Leoncavallo's Pagliacci from Covent Garden. 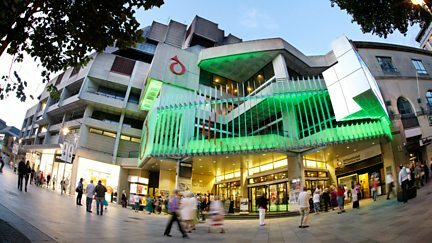 Featuring great arias from Aida, Die Walkure, Simon Boccanegra and Pagliacci. Contemporary retelling of Jesus's last days by Streetwise Opera and The Sixteen. 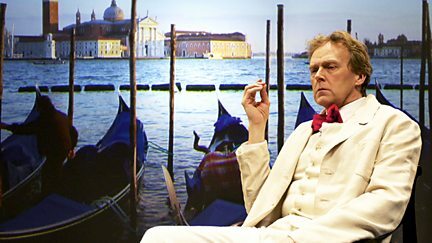 Amanda Vickery and Tom Service reveal the story behind Verdi's La traviata. 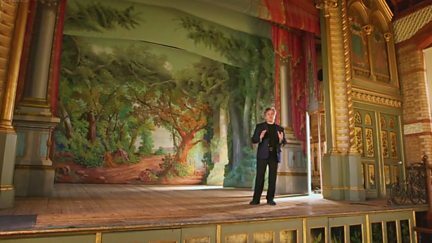 Antonio Pappano explores the great soprano roles and singers of the last 100 years. 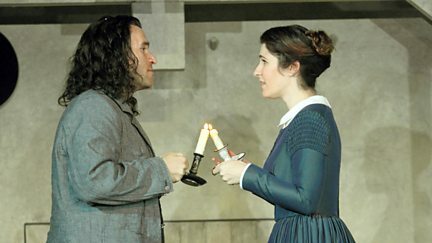 Umberto Giordano's passionate drama about liberty and love in the French Revolution. 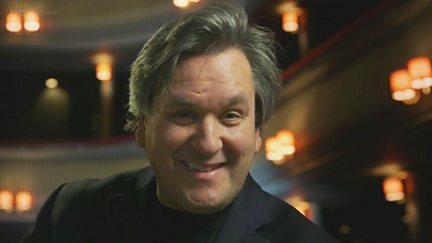 Antonio Pappano concludes his series by looking at the baritones and basses. 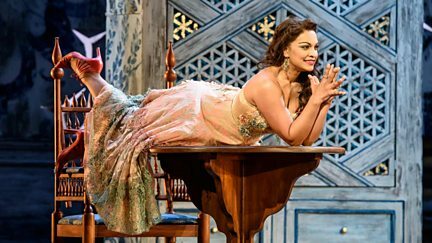 Exploring the role of the mezzo-soprano, who often plays the rival or the villainess. 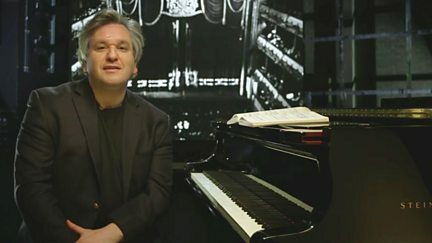 Antonio Pappano explores the great tenor roles and singers of the last 100 years. 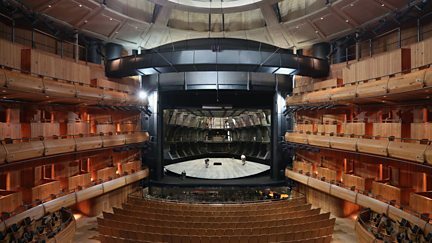 Documentary looking at the world of opera house Glyndebourne in its 80th anniversary year. 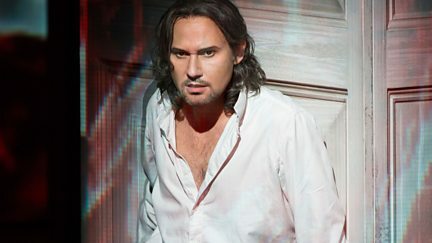 Documentary exploring the premiere of Mozart's opera Don Giovanni. Mozart's Don Giovanni, a depiction of the last day and night of the iconic seducer. 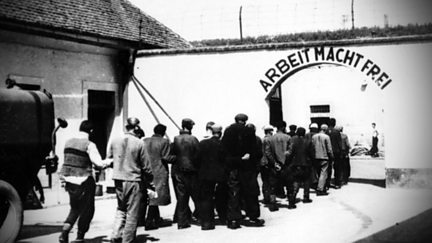 How a choir of Jewish prisoners defiantly performed Verdi's Requiem in front of the Nazis. 2010 production of Benjamin Britten's opera Billy Budd, set on a British man-o-war ship. 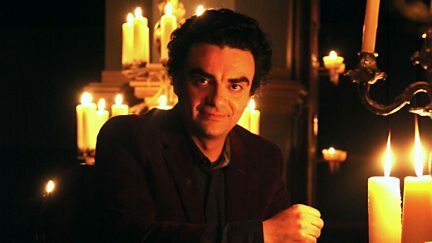 Documentary exploring Benjamin Britten's creativity in the face of death. 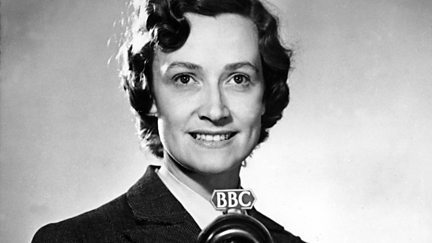 Profile of the great British contralto Kathleen Ferrier. 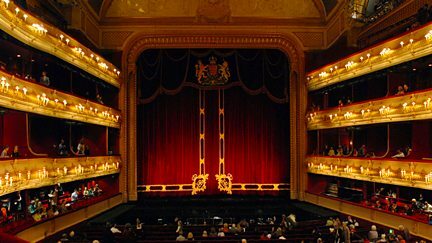 An opera by composer George Benjamin and playwright Martin Crimp at the Royal Opera House. The Song Prize final sees singers perform art song and lieder accompanied by the piano. 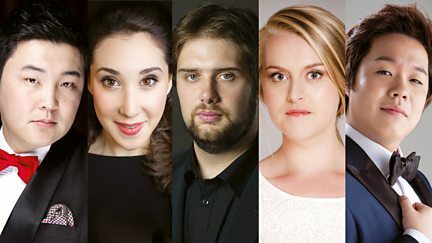 Highlights from the third round, featuring Welsh baritone Gary Griffiths. The fouth round featuring singers from Poland, England, Argentina, South Korea and Italy. 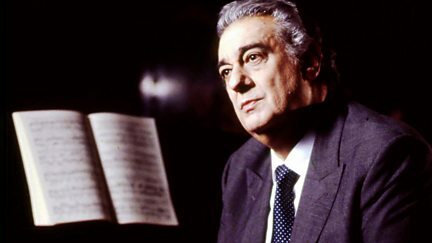 A review of the five finalists, plus on stage the climax of the song prize takes place. 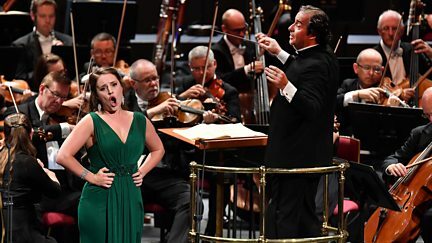 Highlights from the opening round of the international opera singing competition. Round two features contestants from Hungary, Russia, Egypt, Italy and South Africa. Contestants come from Poland, England, Argentina, South Korea and Italy.